Just in time of the holidays! 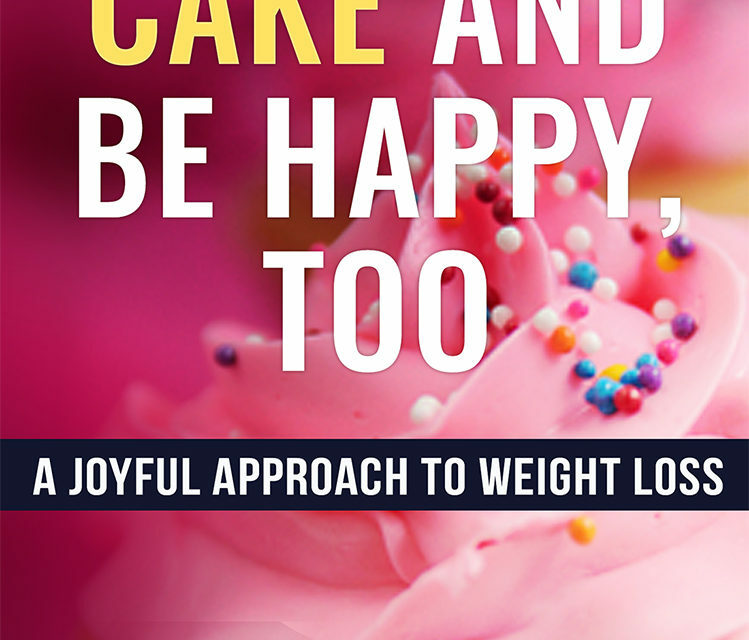 A new deliciously covered and joy inspired weight loss book by mindful weight loss coach and author Michelle Hastie. 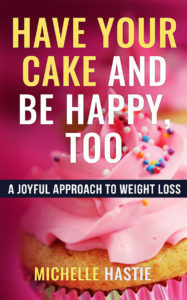 In “Have Your Cake and Be Happy, Too: A Joyful Approach to Weight Loss,” author Michelle Hastie uses her own research into nutrition and the psychology of weight loss to help you uncover the mindset you need to transition from fat storing to fat burning, without overly fancy or external tactics. No more strict regimens or unfulfilling meals. 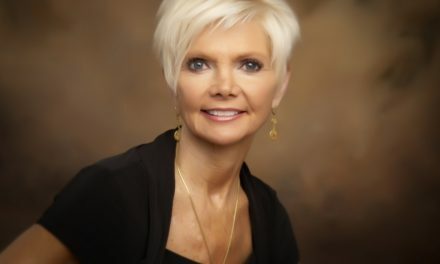 Just strong body awareness, deep mind-body connection, and positive results. Don’t change your diet or your exercise routine. 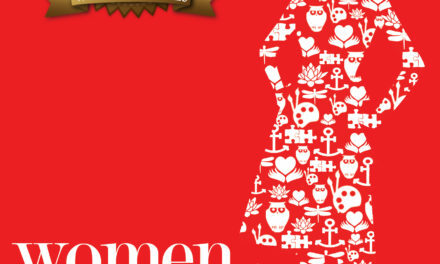 Instead, pick up this book, and change your life.